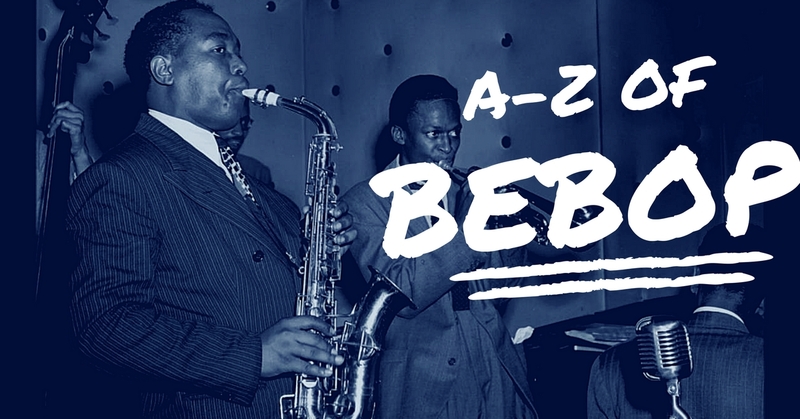 Learning Bebop heads is a really great way to learn jazz vocabulary over ‘standards’ from the Great American Songbook. At least 85%, possibly as high as 95% of Bebop tunes are ‘heads’ written over songs from musicals and shows of the 1930’s and 40’s. Musicians such as Charlie Parker and Dizzy Gillespie did this to avoid paying royalties in the recording studio for the songs they were using in the clubs. Popular songs such as ‘How High The Moon’ (which turned into Parker’s Ornithology) and ‘I got Rhythm’ (Anthropology) were transformed into instrumental songs, often pushing the technical demands of the player. This playlist is meant to give you a starting off point. There’s no doubt that if you want to get better at improvising, then learning these songs, (and I mean learning, that’s NO PRINTED MUSIC,) will give you a greater vocabulary to work with. 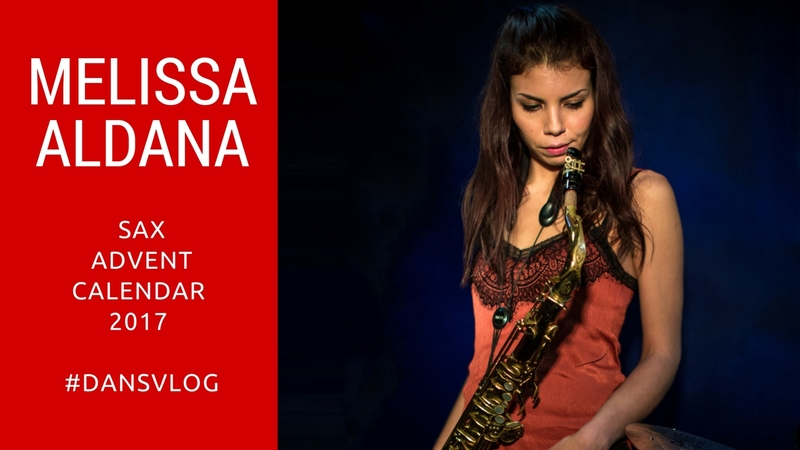 Melissa Aldana is the 16th person on our saxophone advent calendar and the youngest saxophonists on the list. Destined to be one of the most important jazz saxophonists of the 21st Century, start listening to Melissa today! 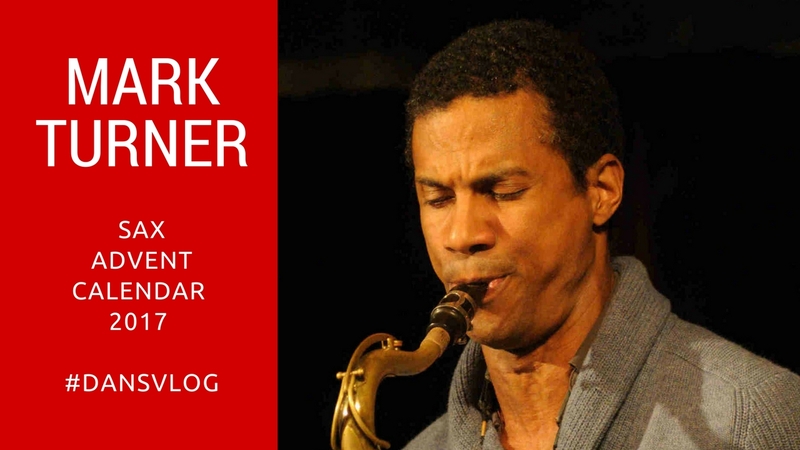 Mark Turner is one of the most accomplished and copied tenor saxophonists on the scene today. A student of the Warne Marsh school, Mark was born in Ohio, but raised in Southern California. He started learning the Clarinet in Primary School and moved onto the Alto Saxophone in his teens. Turner studied at California State University, before the Berklee College of Music, where he graduated in 1990. 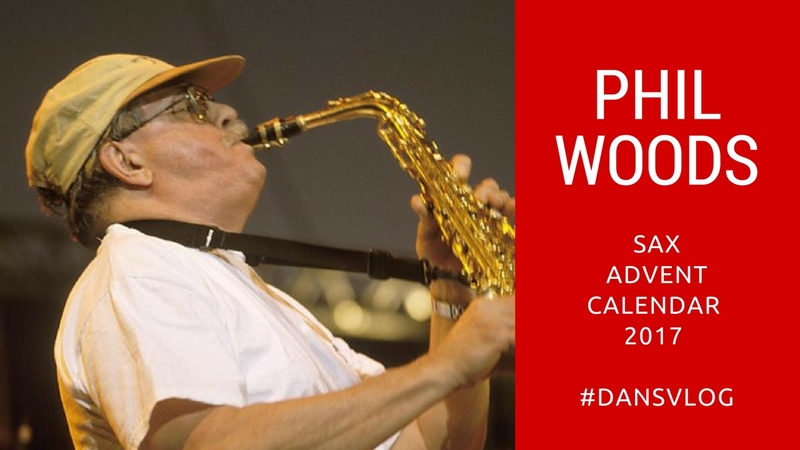 Phil Woods is our Advent Calendar number 13 and he was one of the finest Alto Players of the late 20th and early 21st Century. He got his big break playing with Dizzy Gillespie’s Big Band in the 1950’s and then went on to make a number of small band recordings in the late 50’s early 1960’s. A move to Paris with Chan Richardson, (Charlie Parker’s former common law wife) led to a more experimental Avant Garde output. He returned to New York in the late 70s, taking on more commercial work, including the incredible sax solo on Billy Joel’s Just the Way You Are. 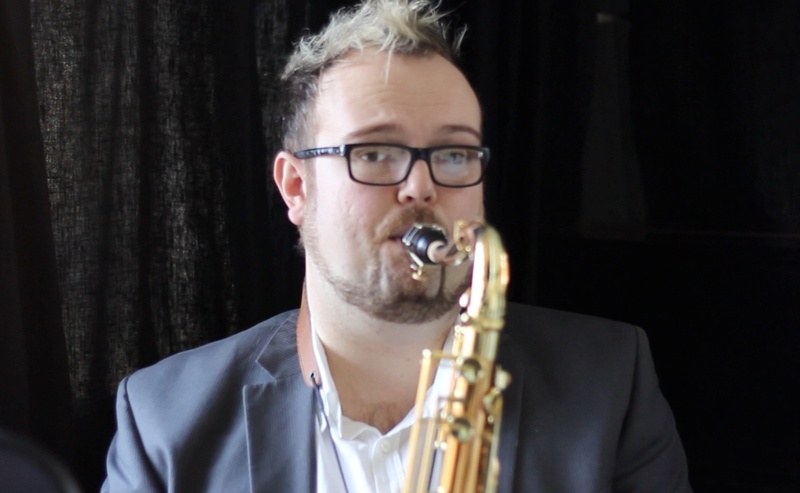 A fine teacher, Woods put his efforts into teaching jazz in the 80s and 90s and became increasingly bestowed with honours for his contribution to music. Phil Woods died aged 84 on 29th September 2015. Lou Donaldson is another of those ‘hidden gems’ that you might not have come across before. 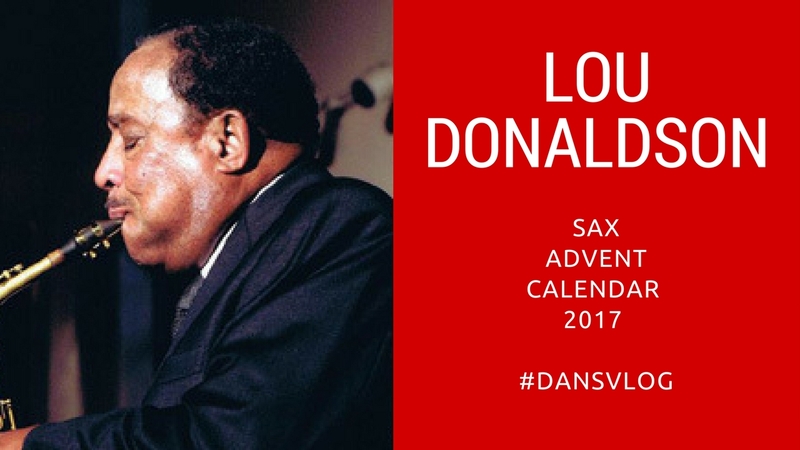 Born in 1926 in Badin, North Carolina, Lou Donaldson grew up playing church music. His father was a minister and his mother a music teacher and it was whilst serving in the Navy during the Second World War that he was introduced to the Be Bop music of Charlie Parker and Dizzy Gillespie. Donaldson is best known now for his soulful, funky 1960s recordings that feature some of the greatest soul jazz players ever to record. These include guitarists Grant Green, Melvin Sparks, Jimmy Ponder and George Benson, organists John Patton, Billy Gardner, Lonnie Smith, Charles Earland and Leon Spencer, Jr., drummers Ben Dixon (one of the great underrated groovers), and Leo Morris/Idris Muhammad, whose work on the kit defined the funky boogaloo soul jazz sound of the late 1960s. Records like Good Gracious (1963, Blue Note), Musty Rusty (1965, Cadet), Alligator Bogaloo [sic], Mr. Shing-a-ling (1967, Blue Note) and Hot Dog (1970, Blue Note), among others, are quintessential examples of the jukebox, funky, soulful 1960s jazz that came to define “rare grooves” in the soul jazz revival period of the 1990s. He was inducted into the North Carolina Music Hall of Fame on October 11, 2012. 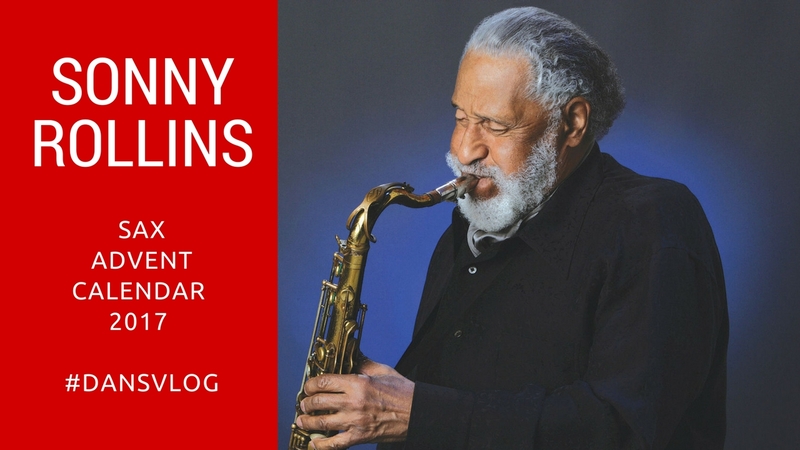 Also in 2012, he was named a NEA Jazz Master by the National Endowment for the Arts, United States’ highest honor in jazz music.